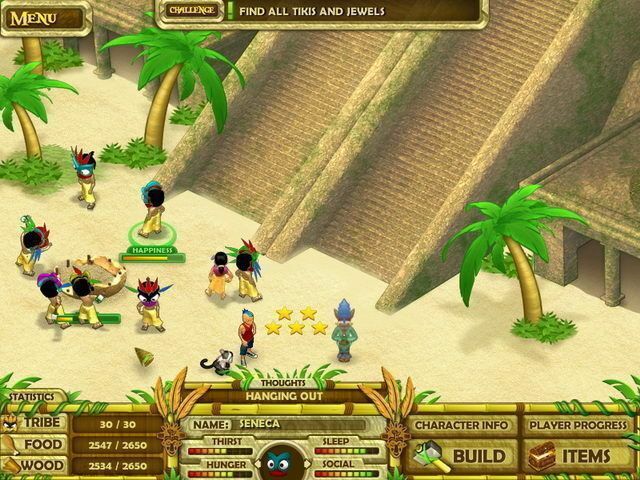 All about Escape from Paradise 2: A Kingdoms Quest. 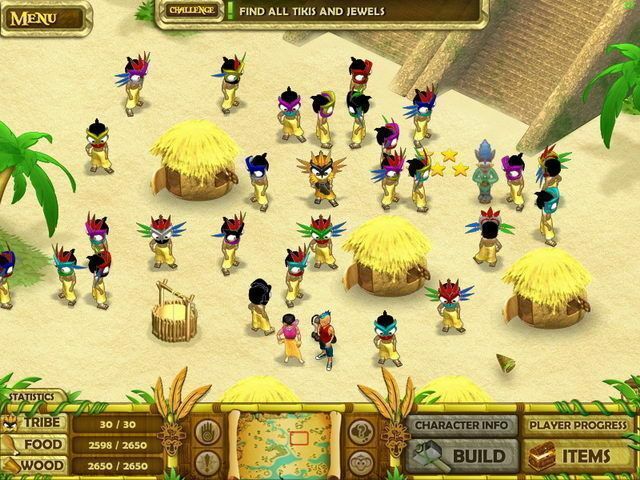 Download the trial version for free or purchase a key to unlock the game! 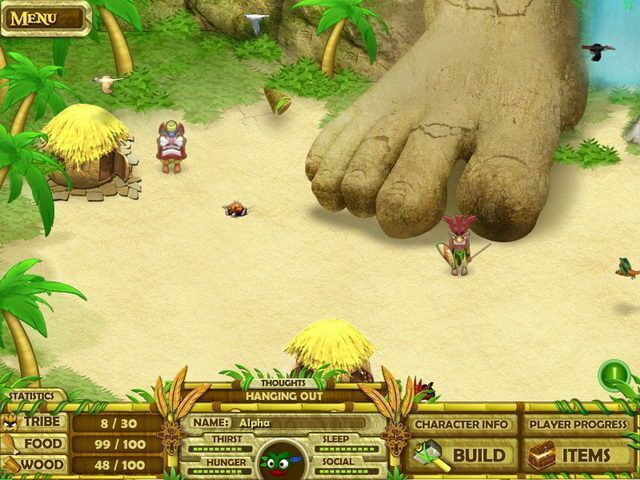 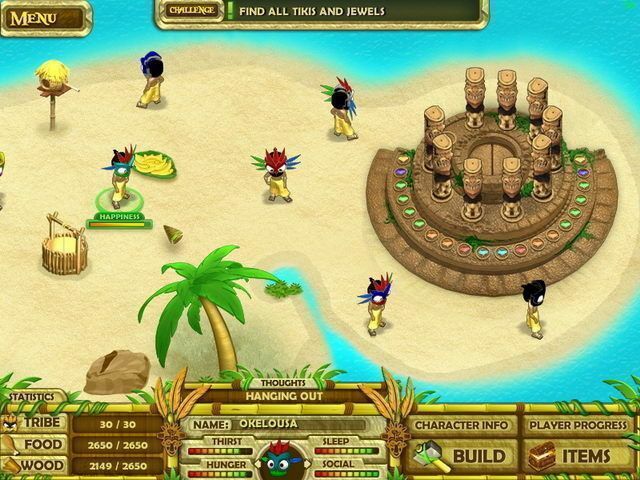 Collect wood, gather food and build shelters as you attempt to survive; add more members to your tribe as your village grows; complete challenges to advance; and explore more and more islands in this fun sequel to Escape from Paradise. 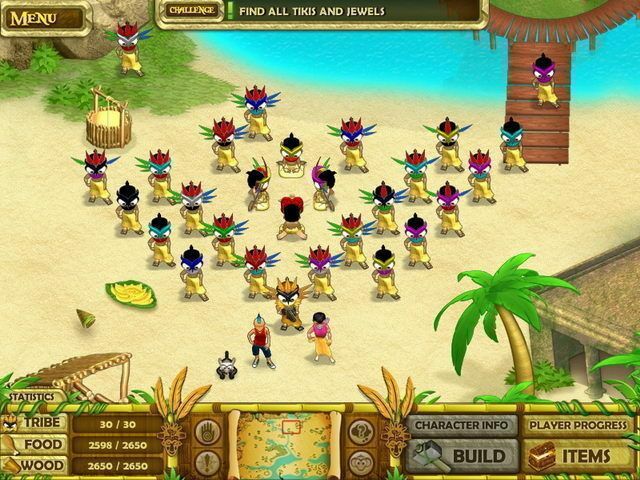 Help your custom hero marry his or her true love by becoming the chief of the tribe! 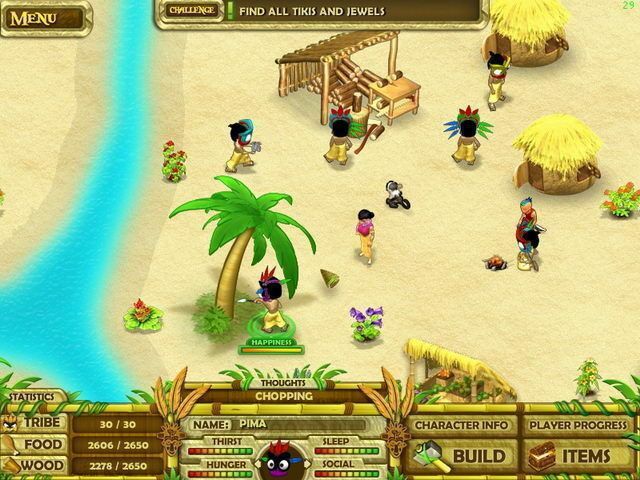 Collect wood, gather food and build shelters as you attempt to survive; add more members to your tribe as your village grows; play addictive mini-games and complete challenges to advance; and explore more and more islands in this fun sequel to the hit simulation, Escape from Paradise. 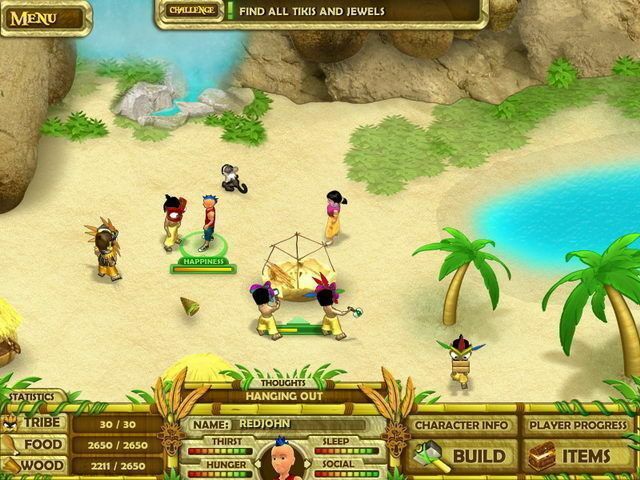 Can you create a functioning society and win the hand of your soul mate?